Ask the innkeepers if they can provide specialized meals. If you are allergic to smoke, make sure that the inn is smoke-free. Pet allergies? Be certain that the bed and breakfast doesn’t allow pets. Do you intend to travel with children? Many inns do not allow children. Fine antiques, plush wallpaper, thick carpets, and original artwork may not be compatible with little fingers. Be aware of the inn’s policy regarding children. Are you taking a pet with you? The majority of bed and breakfasts are hesitant to allow pets. Even a teacup Yorkie or kitten can quickly do hundreds of dollars worth of damage to furniture, window treatments, wall coverings, and bedding. If the innkeepers will not allow pets, they may be able to recommend a nearby kennel or boarding facility. Will you be arriving late? Most small bed and breakfasts are home businesses managed by the innkeepers themselves. If the innkeepers are in bed by ten p.m. they might not be enthusiastic about guests arriving at midnight. If you plan on arriving at a specific time and are delayed, be courteous and call ahead. This means some forethought on your part. Ensure that the inn’s contact information is in a pocket, purse, wallet, or easily-reached piece of luggage. Will you have a private bathroom? Don’t wait until you arrive to discover that you will be sharing a bathroom with other guests. Private baths are becoming more common nowadays, including accommodations with ensuite baths; however, there are still many inns with rooms operating in 'shared-bath’ mode. What kind of breakfast do they serve? 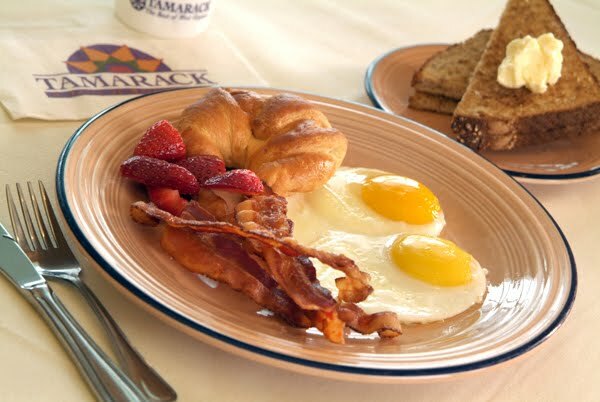 Breakfast menus can range from muffins, juice, and coffee to multi-entree gourmet breakfasts. Some inns (usually the larger ones) also offer additional meals - typically not included in the nightly rate. Ask the right questions, be prepared, and have a wonderful, relaxing stay!